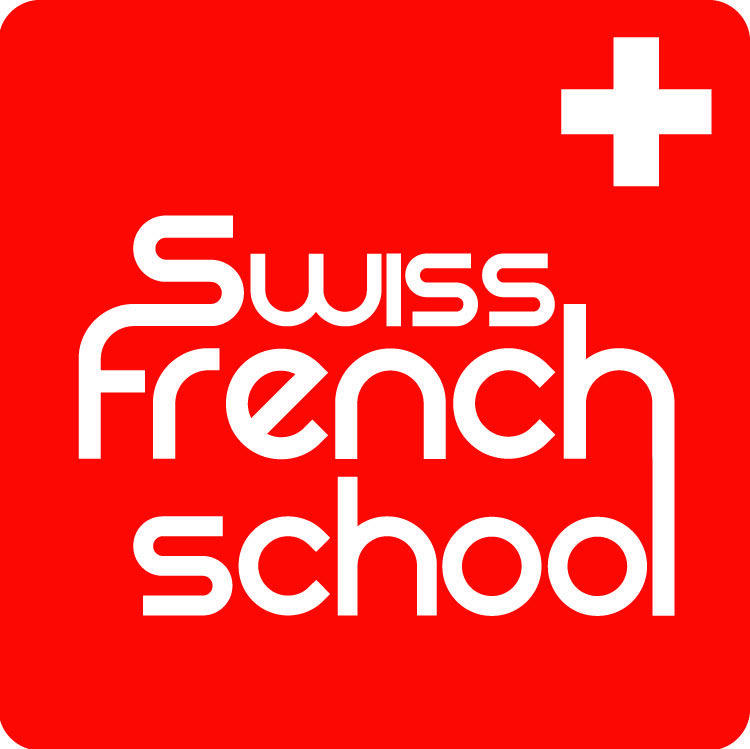 The course is built so it is an efficient & effective way of learning, with a focus on practical, everyday language to suit the needs of the expat in Switzerland. The program develops your knowledge of the language with reading and listening activities. From Day One you will be immersed in the French language and will soon become comfortable with listening, speaking, pronunciation, grammar and useful expressions. 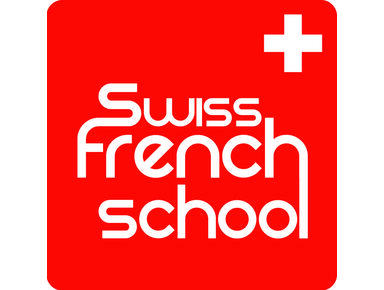 The DELF and DALF are official French proficiency tests administered by the Centre International d’Etude Pédagogiques.